"Attention all builders" Harvard has lowered building fees. 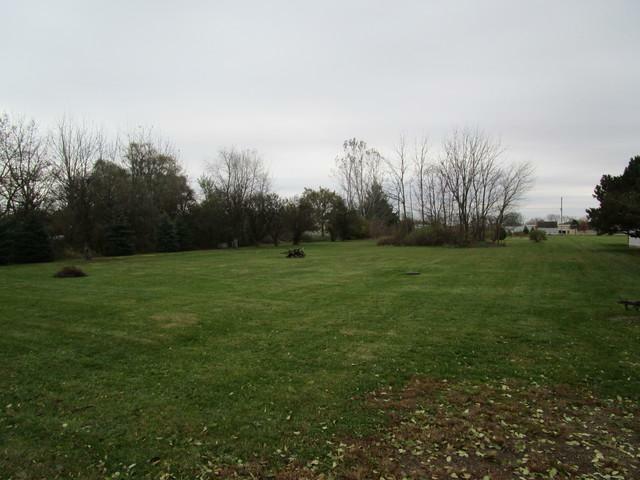 This property also has the possibilities for a USDA Rural Development loan. Building affordable housing for low-moderate-income individuals and families. Plated and zoned for Condominiums. The balance of this property for 2 buildings with 6 two bedroom condominiums in each building. 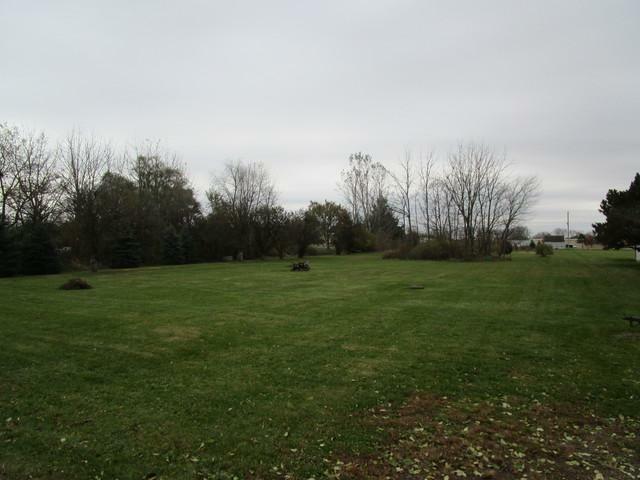 The lot is buildable as plated due diligence must be taken by buyer through City of Harvard. Plot & engineer plans on file.